More and more people are feeling under-challenged, under-valued or unfulfilled in their jobs. The struggle is real. We’re here to help. On average, most people will spend 90,360 hours of their lives working (that’s 40 hours a week, between the ages of 20-65, including 2 weeks of vacation time a year). That’s why we believe work should be something you love to do - something to look forward to everyday! If you’re waking up every weekday dreading the day ahead, feeling exhausted, or uninspired, now’s your chance to make a change and take control of your life and career. Head on over to our Bold Career page (bit.ly/boldcareer) to get on our list and be the first to know when registrations re-open! 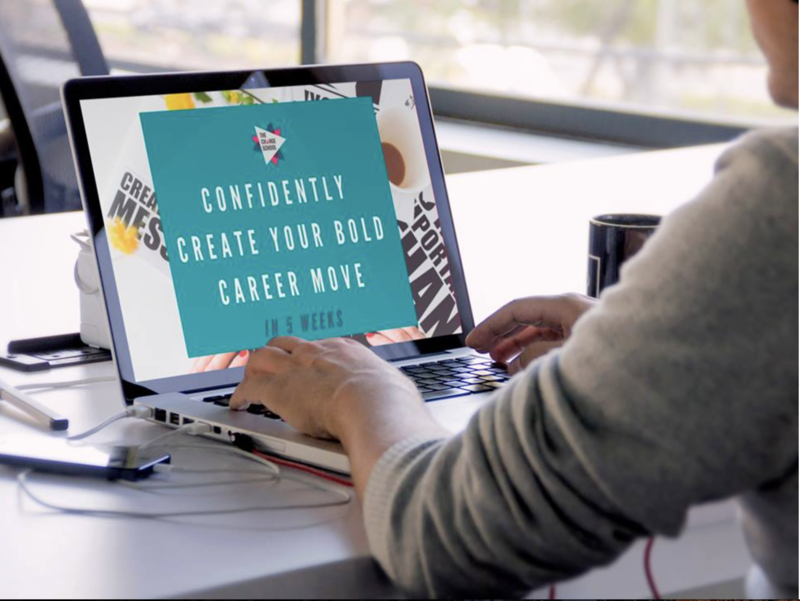 You’ll also receive tons of value-added freebies - Masterclasses, Bonuses, and more details on our proven system for career change - delivered right to your inbox. So, stop waiting for Fridays and start planning for your bold career move TODAY.